Sonoma Valley in California, since 1951. We are an active, educational, and fun group. 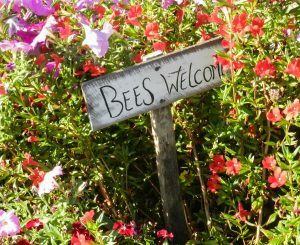 Beginning and experienced gardeners are welcome to join. 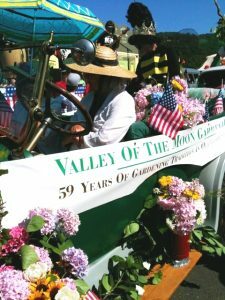 The Valley of the Moon Garden Club, Inc. is a member of the Luther Burbank District of California Garden Clubs, Inc. (CGCI) which is an added resource. Members are entitled to CGCI membership which provides discounts to certain nurseries and botanical gardens. 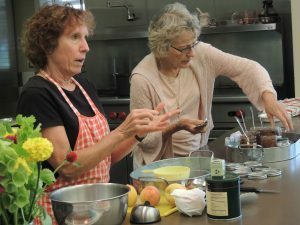 The Valley of the Moon Garden Club, Inc. is a California non-profit corporation with tax-exempt status. Members receive a monthly newsletter with a horticultural column, speaker’s notes, workshops and class information, volunteer opportunities, and other club activities. We have approximately 150 members of all ages, both men and women. The other three meetings are devoted to member picnics, potlucks, and our holiday celebration.